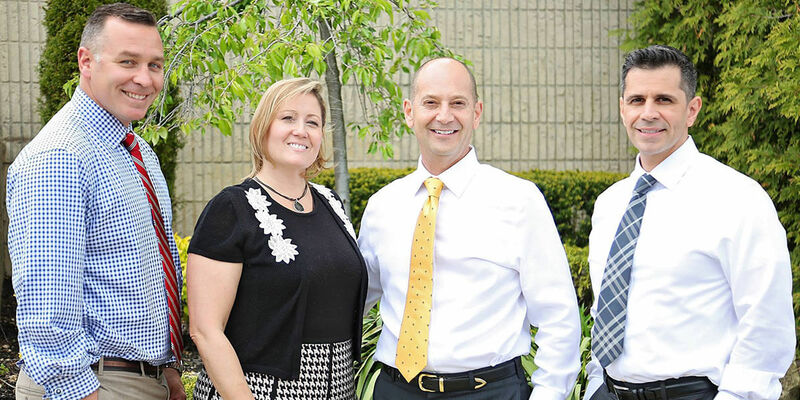 At Greater Long Island Dental, we offer the highest level of care for our patients using advanced technology and provide our patients with a comforting and friendly environment with and exceptional experience and customer service. Maintaining oral health includes good home care and regular visits to our office for preventive care, which includes oral examinations and cleanings. Even with excellent care, however, teeth and gums can be susceptible to disease, infection, cavities, cracks, or other forms of damage. Comprehensive examinations of the mouth, teeth, surrounding gum tissues, and supporting bone structures help with early detection and treatment of problematic conditions. Restorative dentistry is the aspect of dentistry that helps maintain oral and overall health even when the health of one or more teeth or the surrounding areas is compromised. Restorative dentistry helps preserve natural teeth. The goal of restorative dentistry is to restore the function and integrity of the tooth structure, function, and health, while maintaining a natural appearance. Our office also specializes in cosmetic dentistry. This means that we not only pay attention to the health and function of your teeth, but we also pay close attention to aesthetics. We want you to maintain great oral health but we also want you to have a beautiful smile and the confidence to smile often!